Our collections are intended as a source of inspiration for your projects. 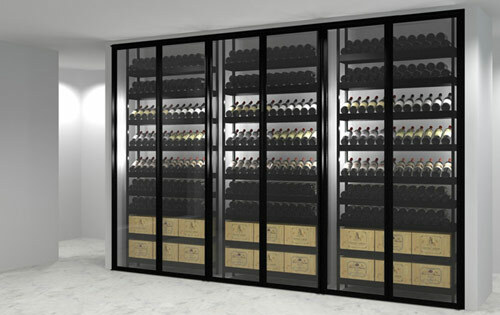 They are the fruit of our experience and research into different ways of exhibiting and storing wine. Our “Classic”, “Sliding” and “Gravity” metal unit ranges are flexible and may be combined to suit your wishes for a customized layout. 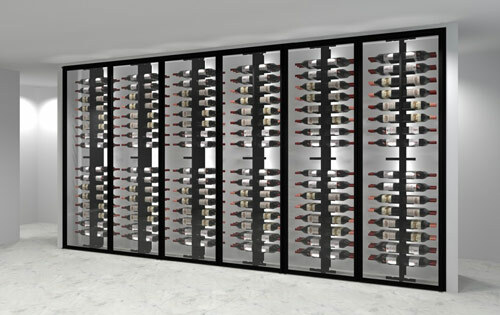 These metal unit solutions have been specially designed to meet two precise needs that are not usually encountered in traditional wine cabinets: versatile wine storage and display. 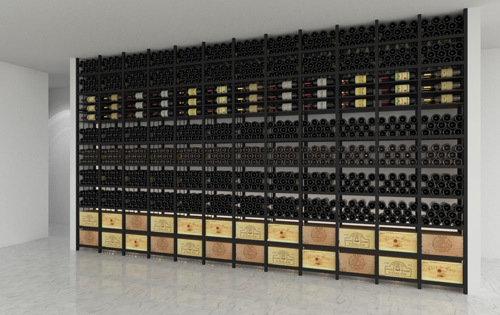 The “Tradition” collection offers a totally tailor-made solution in wood, mineral resin or any other material suitable for your wine storage and conservation. 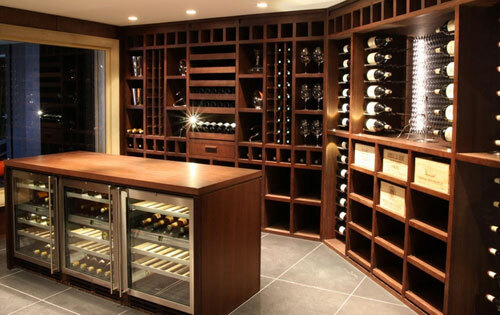 Whatever the space and your specific constraints, our craftsmen will make you the wine cellar or cabinet of your dreams.